I’ll probably get into a lot of trouble for writing this article. In the last 12 months I’ve worked for a major sugar company and live half the year in North Queensland, an area heavily dependent on the sugar industry. So what I am about to say probably won’t do my business interests much good in Townsville but here goes. The brain is a wonderful thing. I love my brain. I like it that it can make me cheeky, make me feel loved, make me love others, recall happy times and experience the beauty of the world around me. Maybe if my body didn’t work so well I would still have a brain that could love and experience the world. And therefore I want to honour my brain and make sure that it works well until its time for me to die. It turns out that consuming excess sugar has a significant detrimental effect on the way our brains work. A new UCLA study published in the Journal of Physiology is the first to show how a steady diet high in fructose can damage your memory and learning. Researchers investigated the effects of high-fructose syrup, similar to high fructose corn syrup (HFCS), a cheap sweetener six times sweeter than cane sugar, which is used in most soft drinks and processed foods. The team sought to study the effects of a steady intake of a concentrated form of fructose. They fed rats a fructose solution as drinking water for six weeks, then tested their ability to remember their way out of a maze. The results were dramatic. The rats fed fructose syrup showed significant impairment in their cognitive abilities—they struggled to remember their way out of the maze. They were slower, and their brains showed a decline in synaptic activity. Their brain cells had trouble signaling each other, disrupting the rats’ ability to think clearly and recall the route they’d learned six weeks earlier. Additionally, the fructose-fed rats showed signs of resistance to insulin, a hormone that controls your blood sugar and synaptic function in your brain. Because insulin is able to pass through your blood-brain barrier, it can trigger neurological processes that are important for learning and memory. Consuming large amounts of fructose may block insulin’s ability to regulate how your brain cells store and use sugar for the energy needed to fuel thoughts and emotions. Researchers concluded that a high fructose diet harms your brain, as well as the rest of your body. Clearly more research is required but the early indication is that we should cut our sugar intake dramatically. Sugar-rich foods can also mess with the neurotransmitters that help keep our moods stable. Consuming sugar stimulates the release of the mood-boosting neurotransmitter serotonin. Constantly over-activating these serotonin pathways can deplete our limited supplies of the neurotransmitter, which can contribute to symptoms of depression, according to Dr. Datis Kharrazian, functional medicine expert and author of Why Isn’t My Brain Working?. Chronically high blood sugar levels have also been linked toinflammation in the brain. 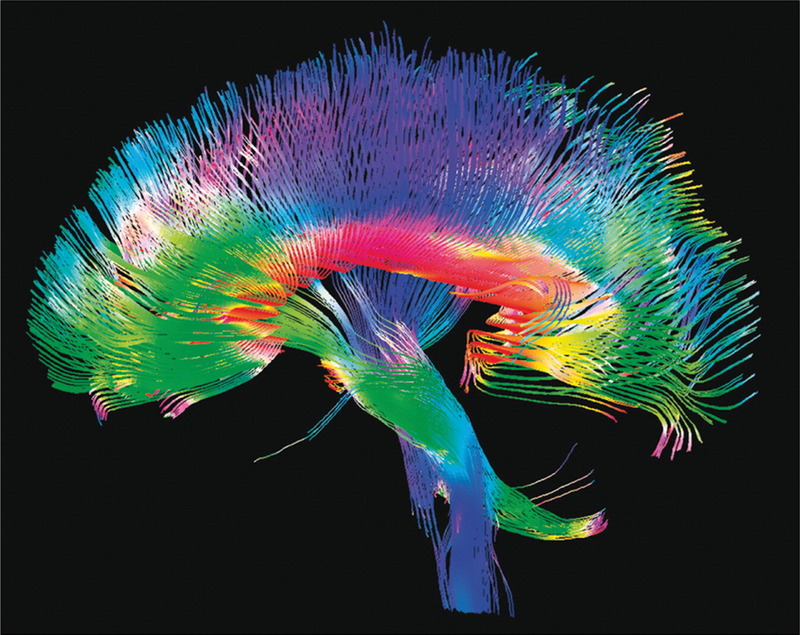 And as some research has suggested, neuroinflammation may be one possible cause of depression. In order to best control your sugar intake, it would probably be wise to know what exactly sugar is. 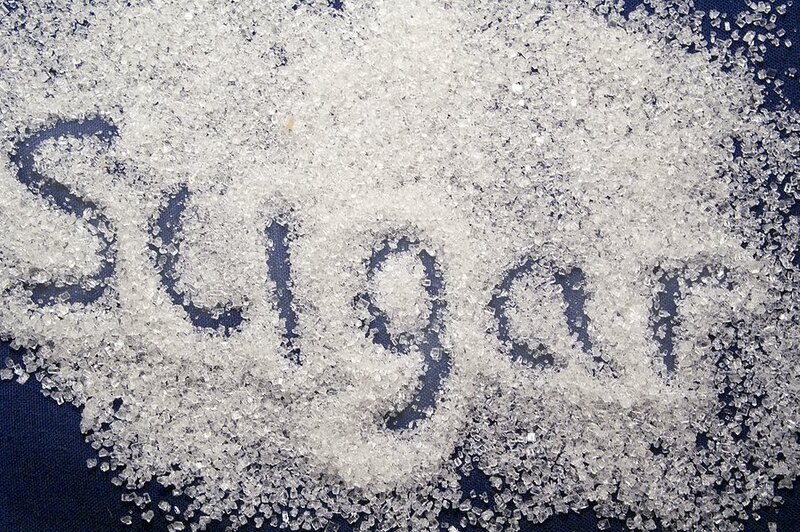 Sugar is actually a carbohydrate. Foods in the supermarket don’t always clearly label their sugar content so when reviewing nutrition labels it’s important to be aware that words such as glucose, sucrose, lactose, maltose, dextrose, starch, corn syrup, fruit juice, raw sugar, and honey are quite inter changeable. Sugar is also added to ketchup, yoghurt, and flavored water just to name a few. We have to remember that as we consume carbohydrates they are broken down into sugars. This process is slower and less damaging to the body than consuming just sugar. However it will elevate your blood sugar levels and have a harmful effect, particularly if we consume low quality, starchy white carbohydrates. Remember everything in moderation. Enjoy the occasional treat but if you want long term excellent physical and mental wellbeing cut sugar out of your diet and by doing so protect the environment and enable crop diversity around the world.